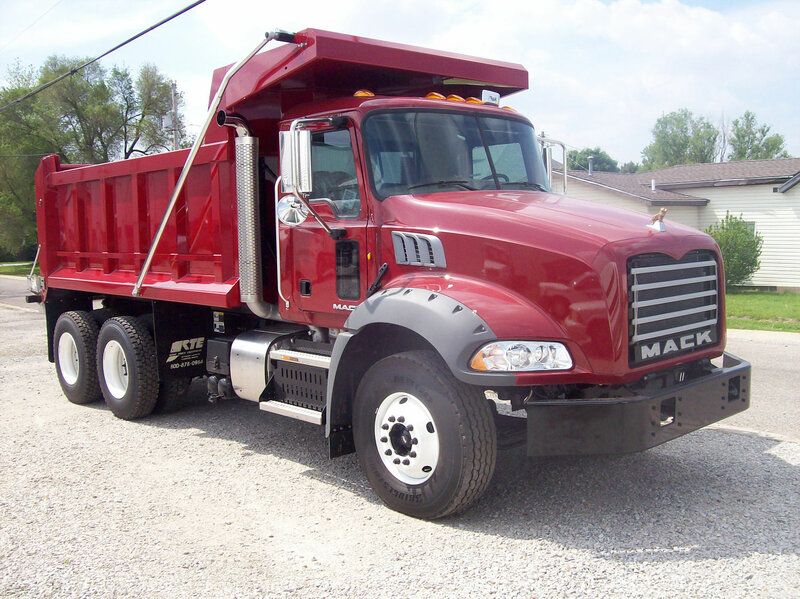 The solid performance of the Rowe American Dump Body DBA1000 has made this body the industry standard for many years. This is a body with classic looks, but don’t let that fool you; recent upgrades have resulted in a larger capacity without sacrificing weight considerations. The DBA1000 is the economical choice for owners and will provide many years of service. You won’t be disappointed. Inside Cleanouts completely line around the inside body which provide easy material release. Less cleaning and maintenance time. Choose between Custom Hoist and Hyva Hoist, Hoist sized to match your body and application. 7” Bore 4-stage Telescoping hoist, typical, additional sizes are available based on your needs. Integrated or Standard Cab Shield to match the cab height and width on your chassis. Sloped Forward Tailgate. 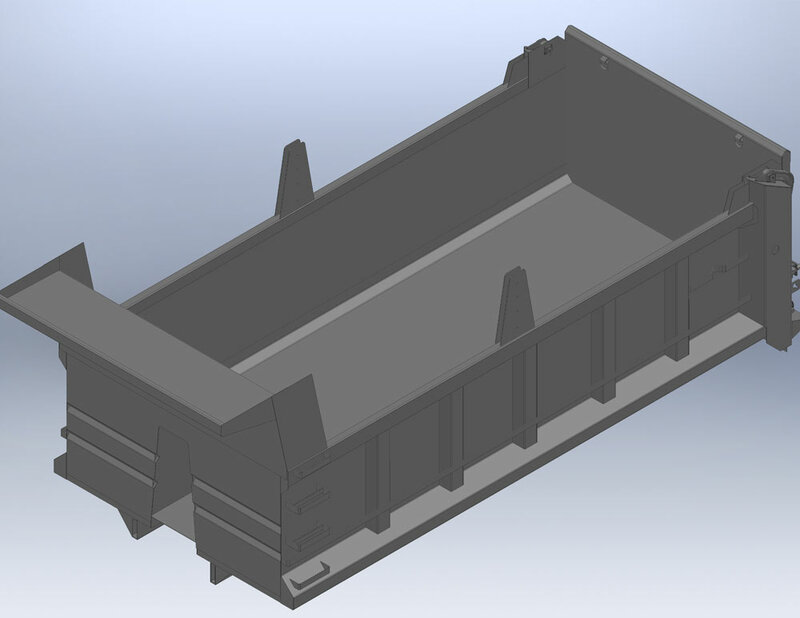 Increases the control of load dumping and portioning. Underbody Hoists for body lengths 14’ and smaller. RTE manufactures its own line of Underbody Sub-Frame Hoists including our robust Under Body Arm Hoist and Front Mount Telescopic Hoist. Sub-frameless Scott Hoists and sub-frame Harsh Hoists are available. Side Board options include Single, Double, and Tapered. You Choose Wood, Steel, Aluminum, or Poly Composite.